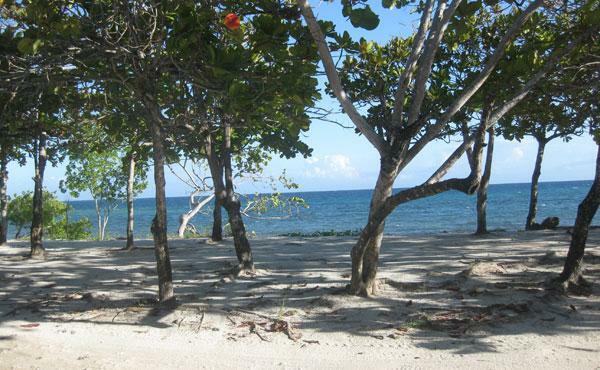 This property is located in a highly sought after area of Utila known as Blue Bayou. 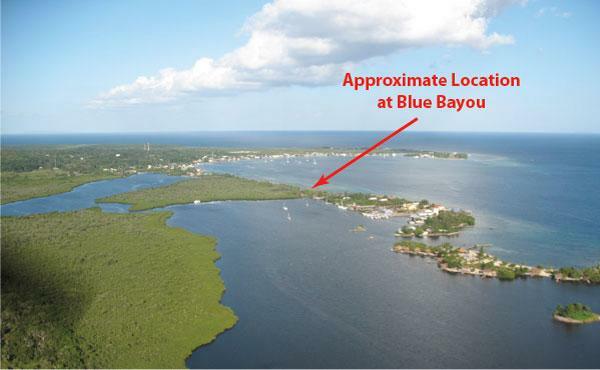 Blue Bayou is a sandy isthmus between Utila’s Eastern Harbor and the Lower Lagoon (also known as Oyster Bed Lagoon). 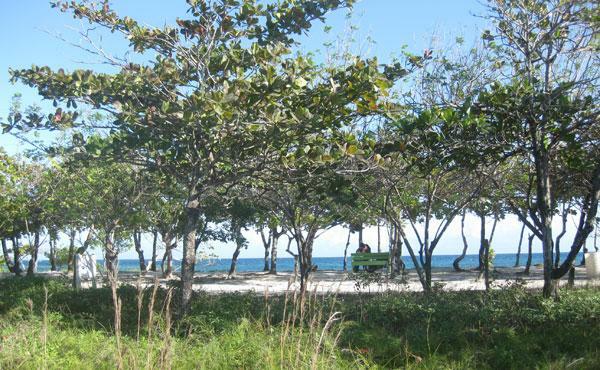 Utila Town Center is approximately 10-15 minutes walk away. 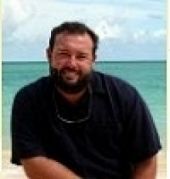 There are a number of popular vacation rental homes located at Blue Bayou, also the popular Blue Bayou Beach Bar. 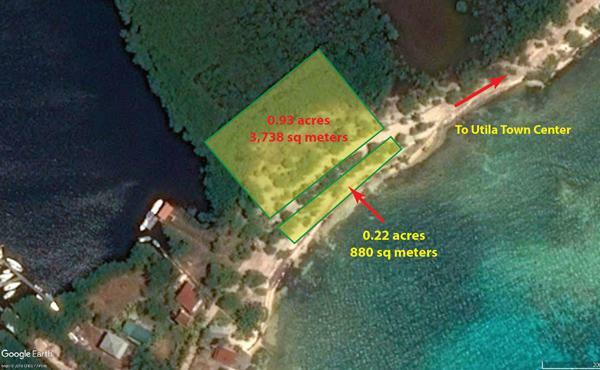 On the eastern side of the property there are no buildings for approximately 1/4 of a mile, until Chepes Beach is reached. It is unlikely homes will ever be built along this 1/4 mile stretch of road. On the western side are a group of homes on the road leading down to the entrance of the Lower Lagoon. 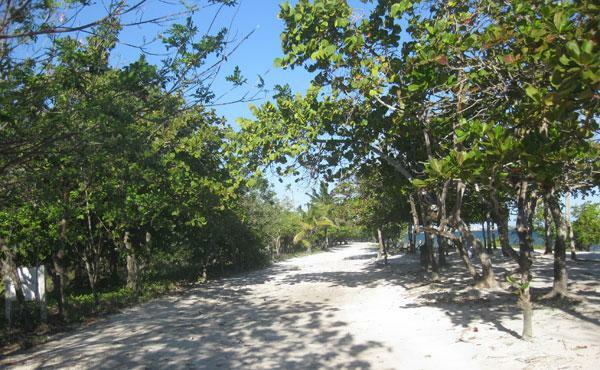 The southern side of the property faces Utila’s harbor and has just over 240 feet of frontage along the road from Chepes Beach to Blue Bayou. The northern border extends back into the lagoon mangroves for a distance of approximately 180 feet. The property could be sub-divided into two or three separate lots. The public road in front of the property is 5 meters wide (16 feet approx). 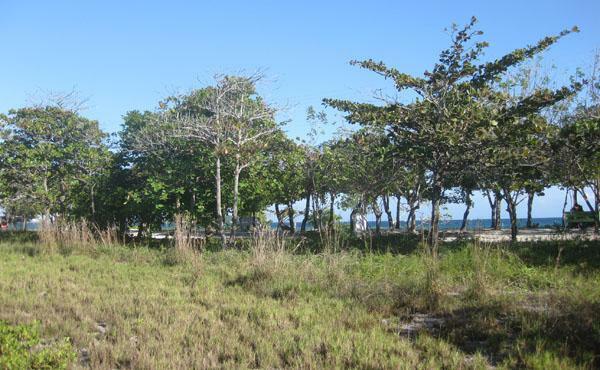 Across the public road is another strip of oceanfront land owned by the Seller. This strip is 40 feet wide with 240 feet (approx) of ocean frontage. 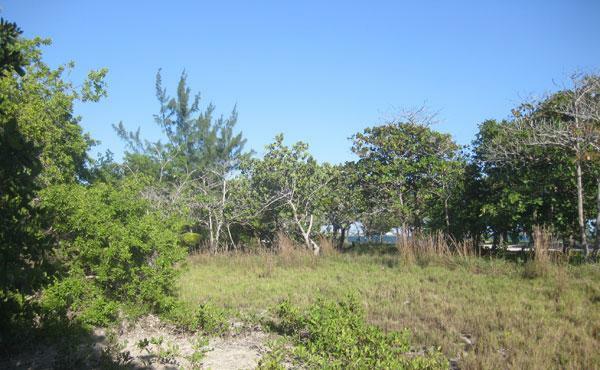 The Seller will consider all reasonable offers for the strip of land. This strip of land is not being sold separately. The property offers outstanding opportunities for building quality island-style homes with views of both the Caribbean Sea and the mangrove fringed Lagoon. Seller will consider providing short term Seller financing.